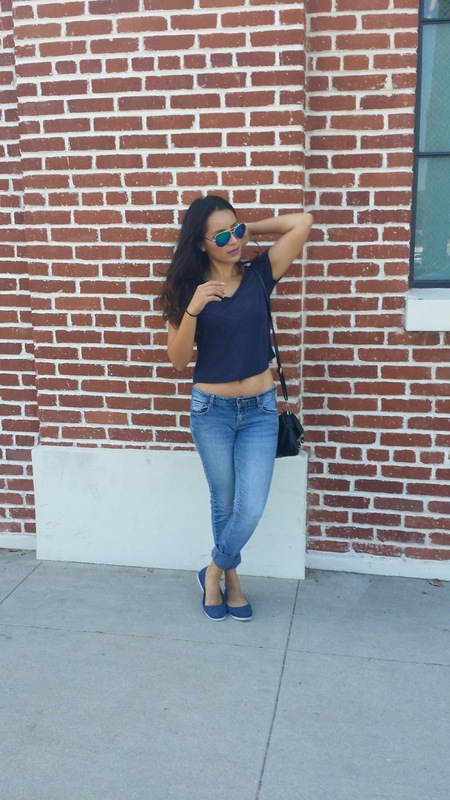 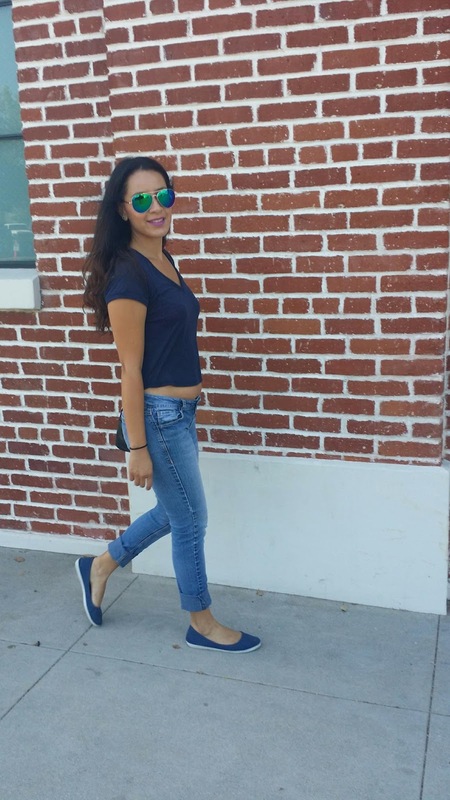 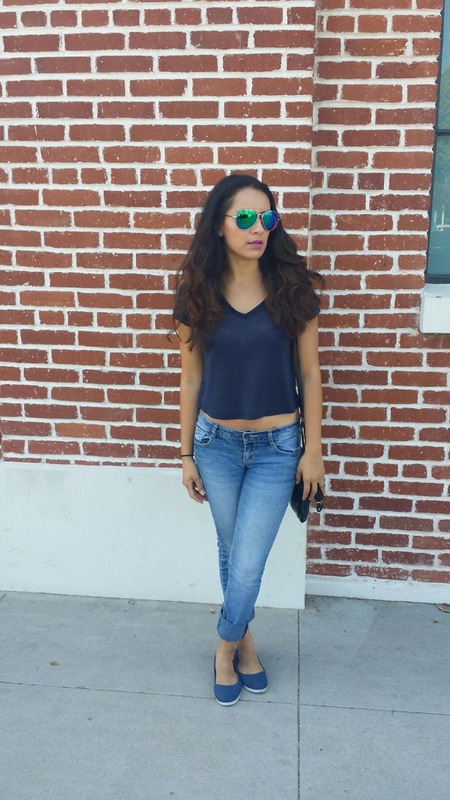 Sometimes all a girl needs is a comfortable pair of jeans, basic T and sunglasses for a good weekend. 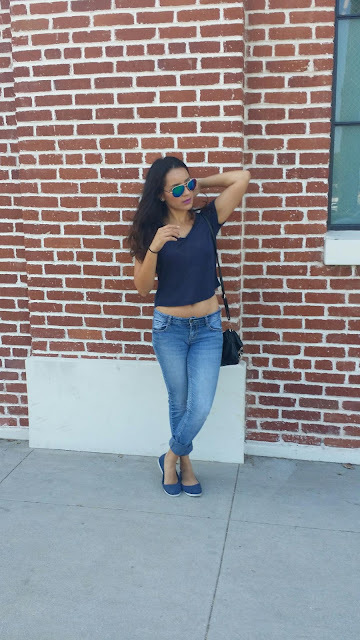 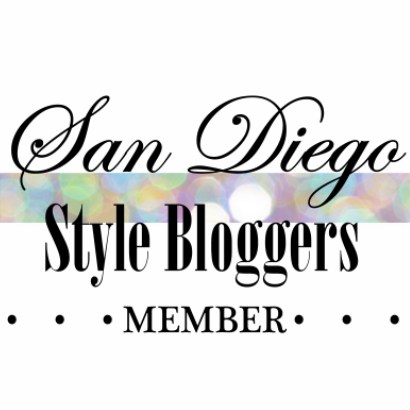 As for myself, I was getting ready for vacation mode, but right before leaving to the Dominican Republic, I took a small road trip up the Pacific Coast Highway and made my way down to the Orange International Street Festival. A little walking, eating and shopping with my sister was a great way to start my weekend and spend a little quality time at home.